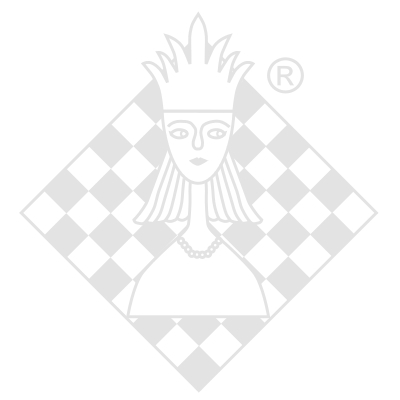 Chess King has all the features you´ll need to improve your game. It analyzes your every move and keeps games stored for easy reference. Using Chess King's comprehensive database of master games and its Grandmaster level engine will give you the edge when it comes to reviewing your games and preparing for your next tournament. This is a perfect opening manual. It features a theo­retical review of all the chess openings, which are illustrated by instructive games of the greatest chess players. This compact open­ing manual contains a detailed classification, which makes it useful to players of any level - beginners, intermediate and advanced players. Each opening variation is supplied with evaluations and characteristics of key moves. The history of the variations' development is described, as well as their current status. The theoretic material is nicely illustrated by classic games with detailed annotations that demonstrate the principal ideas and plans of each variation for White and Black. Chess Tactics Level 1 This training program is designed for teaching children, either in groups with a teacher or at home guided by parents. It covers a lot of ground, starting from the very first steps. This edition is based upon a textbook published in the 80s in the Soviet Union; it was in emormous demand from young chess enthusiasts and their teachers. How should it be used? You should solve all exercises. During a lesson, you solve from 6 to 30 exercises. More than 570 tactical exer­cises classified by theme and difficulty ensure variety and a good understanding of basic tactics. It is intended for beginning players and those who want to learn and improve their basic tactics. Hard Disk 50 Mb of free disk space.